VFX house BUF has launched the BUF Software Project, a new initiative to release the VES Award-winning studio’s in-house software “to a worldwide audience that might benefit from using our best in class technology”. The project spans a complete range of pipeline tools, from 3D and compositing software to asset and renderfarm managers, used on numerous commercials and movies inlcluding Thor and Life of Pi. 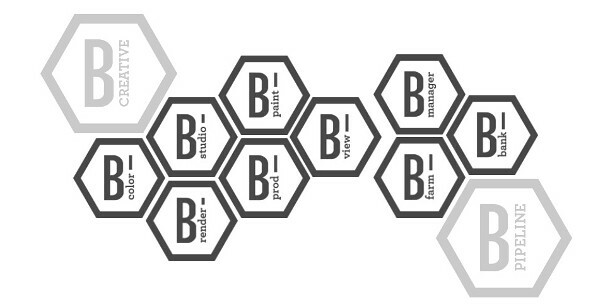 According to the new BSP website, the software is grouped into two product families: the Bcreative Suite, which contains the art tools, and the Bpipeline Suite, which contains the management tools. For 3D artists, the main package in the Bcreative suite is Bstudio: an “all-encompassing CG creation tool” with toolsets for camera tracking, 3D modelling, 3D painting, animation and dynamics. 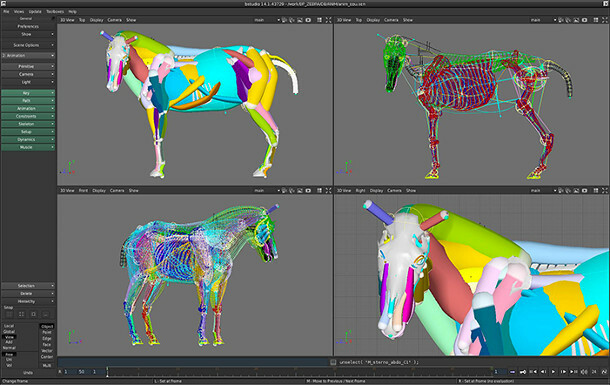 As well as character animation (above) and physics simulation, BUF’s “all-encompassing CG creation tool” Bstudio includes toolsets devoted to camera tracking, camera projection, modelling and 3D painting. Simulation options include particles, fluids, soft bodies, hair and fur and rigid bodies, the latter based on the Bullet physics library; and there is a built-in ray tracing renderer, Brender. The software is fully scriptable via the Bstudio scripting language, and many of the workflows are node-based. 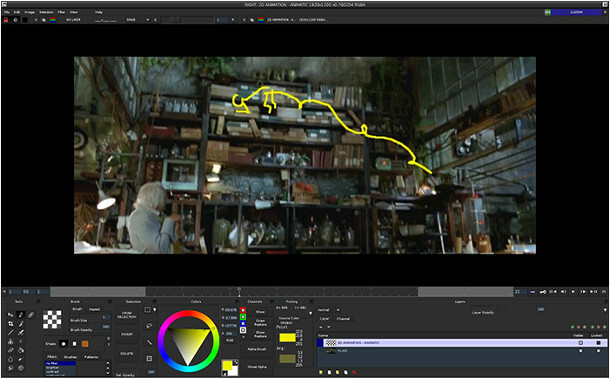 The Bcreative suite also includes node-based compositing package Bcolor, 2D paint tool Bpaint (shown above), image viewer Bview and the crucial – but hard to categorise – “process-management tool” Bprod. In this thread on CGTalk, BUF VFX artist Alexandre Lerouge describes Bprod as the hub for every shot done at the studio, from which renders, composites, and even scripts to build 3D objects can be launched automatically. “[It’s] complicated to explain, as I never saw any other software like it, but it’s hard to live without it now,” he says. Finally, the Bpipeline suite consists of a suite of three utility tools: production manager Bmanager, asset manager Bbank, and renderfarm manager Bfarm. The BSP website provides a slightly more detailed overview of each application, but so far, it doesn’t include detailed feature lists. The unique selling point of the tools is that they form a complete end-to-end VFX and animation pipeline, and that they have all been designed to work together. Currently, only Autodesk can equal that for breadth, and its products are less tightly integrated: its own production-management tools, like Shotgun and RV, are still very recent acquisitions. However, Autodesk’s products are de facto industry standards, whereas BUF’s are unknown quantities to all but a small number of artists. It will also be interesting to see how nicely they play with other tools, since BUF doesn’t use off-the-shelf software in its work. 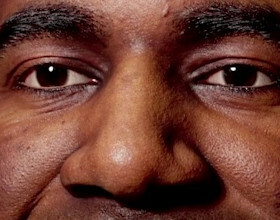 So far, BUF hasn’t announced pricing, or a release date. According to Lerouge, the tools are Linux-based, but OS X versions are in development, although there are no plans for a Windows release. It looks like it will also be possible to download the software individually: you can already pre-register to download Bview, which will be free, and is expected in “the coming weeks” according to Lerouge.